The Pōwhiri is a traditional Māori Welcome Ceremony, which takes place when going onto a Marae. The purpose of the Pōwhiri is to remove the tapu of the Manuhiri (visitors) – to make them one with the Tāngata Whenua (People of the Land). It is a gradual process of the Manuhiri and the Tāngata Whenua coming together. A Kaiāwhina (guide) will talk you through the Pōwhiri process on arrival. Please allow time to join us for refreshments following the Pōwhiri. Koha is a custom of reciprocity performed during the Pōwhiri. 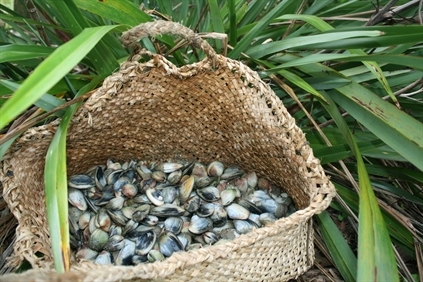 A Koha is a gift given by the Manuhiri to the Tāngata Whenua. Traditionally this was food and delicacies or Taonga (treasures). Such a gift had the ability to uplift or diminish the Mana (a concept of prestige and strength of character) of both giver and receiver. Today this custom is still very much alive (the koha is now mostly cash) as many people still wish to offer a Koha as part of the Pōwhiri process. This can be discussed in further detail when your booking is finalised. 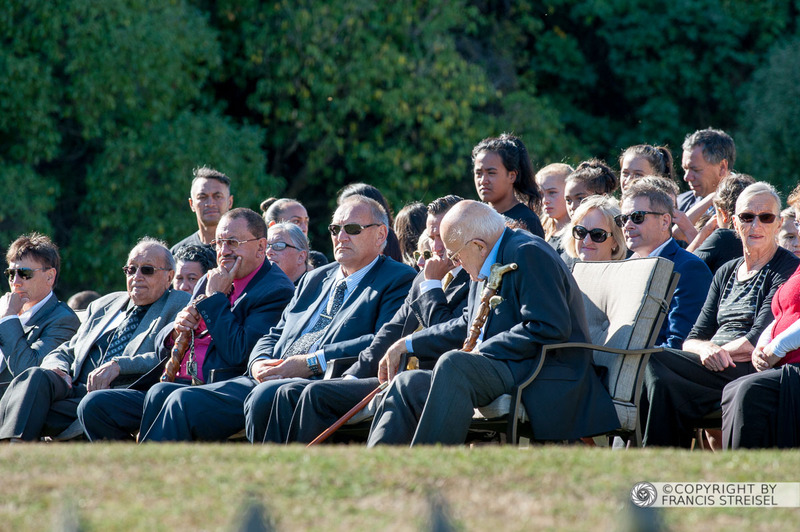 In the unfortunate event that the Marae should be required for Tangi (funeral), Ōnuku Rūnanga reserve the right to cancel any confirmed booking.